Home / Technology / What is IoT? How does it work? What are the advantages and disadvantages? What is IoT? How does it work? What are the advantages and disadvantages? 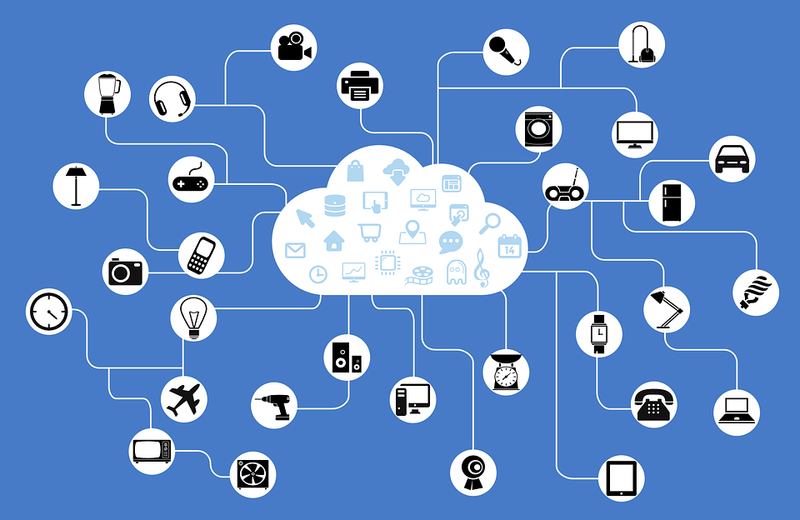 The word IoT is first spoken in 1999. Besides, there are continuous research on IoT in different countries of the world. Although there is no specific information about this in Bangladesh However, it is expected that many people will be able to know. Now we will know how this IoT system will work? Let's clear the issue with an example, suppose you have been traveling in one place, the cellphone placed on your pocket on the way to your home phone calls to your home. Hello home? Boss (you) coming home Just know what the house did? All the houses in the house told that the boss is coming home, such as chair, table, door, window etc. Then the window opened again to keep the house cool. On the other hand; Running fans, lights, ACs were also turned off. Think how is it possible? Yes, everything is possible. Then the boss appeared in front of the house gate 20 minutes later. When the boss opened the gate, someone was giving water to his garden, after some time the water was stopped again. When the door was in the door, the door opened in front of the door. The owner of the house (boss) felt a little cool after entering the house. Tell me why? The windows are open because the windows are open. This is not a person's work. This process is the Internet of Things. That's how IoT A new kind of change has brought in the current technology. Now what is the use of IoT and us? IoT help us in many ways in our daily work. Firstly, Smart Home Secondly, Tactical Control, Thirdly Health Care, and Power Supply also help us a lot. Although we have done various types of assistance with the help of IoT devices, there are several disadvantages of this device. For example, since the number of people in our country are very low, this device may seem very expensive to them. That's why we need to try to explain or explain everything to everyone as much as possible. On the other hand, the tools needed to give Device to Device Connection are very small or not in our country. Although there is a device called sensor, the usage is limited. 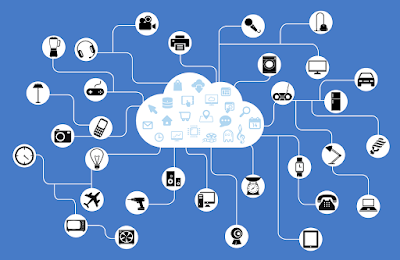 It will be impossible to talk about the connection again and again, the activities of these IoT devices. Because 4G networks are available in our country and in some places 2G networks are not available too much time. It's a big problem in our country. It is expected that there will be no such problems in the future and we will all keep away from all problems and take part in a new technology. I think that the article will look good to all of you. Please let me know if you are interested in learning more details. If you like my article, do not forget to like, comment and share.